Easy Kitchen Art by Dorothy Sue and Millie B's too. So cute and super easy too. Go check it out. Improv Sewing Machine Cover by Windsor & Main. 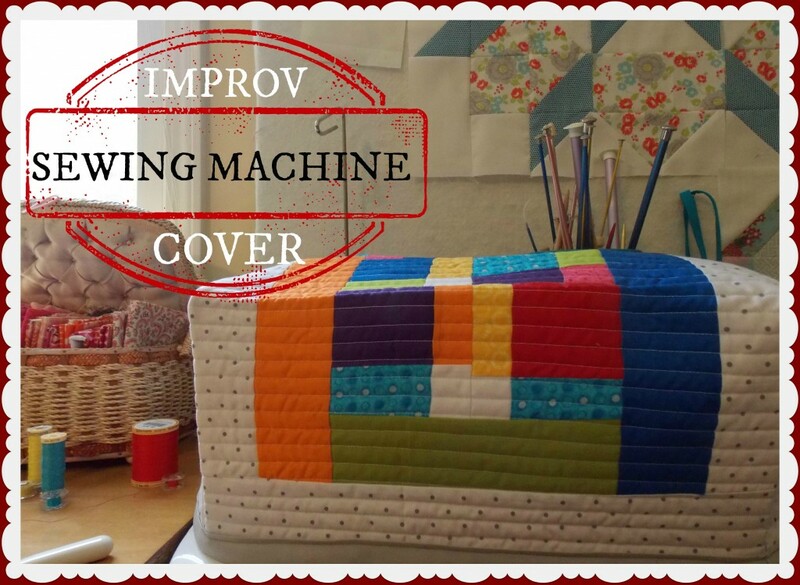 I really need to make one for my sewing machine. 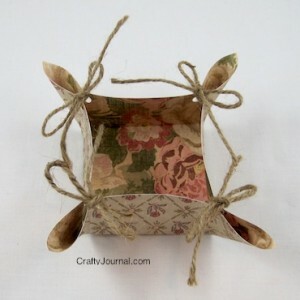 Pretty Paper Basket by Crafty Journal. Another easy project that turned out so cute. Thanks for hosting another great party! And thank you for featuring my Pretty Paper Basket. Have a lovely day! Thanks for the party, Rachel! Hope your week is off to a great start! Thank you so much for the party :) Have a nice day! Thanks for hosting Rachel. Hope you have a wonderful week. Hi! Thanks so much for hosting today's great party! Excited to be linking up the food we ate from our camping trip this Summer. Enjoying everyone's projects :-) Hope you're having a great Summer! Thank you so, so much for the feature this week!!! Thanks for another great linky party! 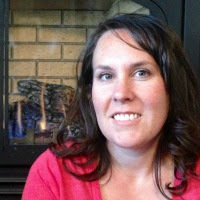 So much to learn and pin and tweet about! Have a great day!